VCC is committed to helping designers and engineers create equipment and devices that enhance the human-machine interface through safer, smarter and more efficient indication. While indication decisions are usually made late in the design process, thinking about them early on allows manufacturers to capitalize on production efficiencies whenever possible. If custom components are needed, our team can help create the perfect solution for your design. 1. What are the operating and storage temperatures of VCC’s indicators? The types materials used in the indicator, including the LEDs, determine operating and storage temperatures of the unit. The typical operating range for VCC products is -13F (-25C) to 176F (80C) but can be affected by the design and work environment. Since they have an impact on the overall life of the device, both operating and storage temperature should be considered when specifying an LED or indicator. VCC provides a data sheet for each product to help designers and manufacturers find the right solution for their specific application. 2. Are your products listed or rated by UL and other organizations? Underwriters Laboratories (UL), is a global safety company that tests products based on its stringent safety standards. UL ratings and listings are used to determine the safety standard of finished electrical devices, as well as the components that go into them. From the housing to the lens, bezel and type of wire used in VCC components, we obtain UL Recognized Component Marks to demonstrate compliance with UL’s standards. In addition to UL marks, our products can include CE, cULus and CSA listings. These designations are given by organizations outside the U.S. to demonstrate compliance with safety guidelines. UL Listed UL Listing means the finished product meets all UL requirements based on its nationally recognized standards for safety. 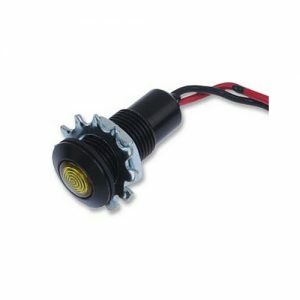 UL Recognized Component For components, such as LEDs, housing, lenses and light pipes where UL Recognized Mark means the manufacturer has demonstrated the ability to produce components that will go into a finished product that will earn a UL Listing. CE The CE mark indicates compliance with requirements of the applicable European laws or directives. cULus / cURus For product marked as: cULus listed or cURus recognized, it means the product, device or component, has been tested under Canadian and U.S. standards. CSA The CSA mark indicates the product has been certified to meet standards of the Canadian Standard Association. To find the rating or listing of a specific product, please refer to the product data sheet or contact VCC. 3. What is the flammability rating for VCC products? V-0 Vertical Burn Burning stops within 10 seconds after two applications of ten seconds each of a flame to a test bar. NO flaming drips are allowed. V-1 Vertical Burn Burning stops within 60 seconds after two applications of ten seconds each of a flame to a test bar. NO flaming drips are allowed. 4. What are the differences between wire leads and tab terminals? 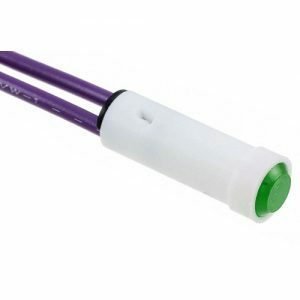 Wire leads – the indicator is connected to the power source by wires that must be long enough to run from the panel to the PCB. Standard size for wire leads will vary by product and can be customized to accommodate device design. Refer to the VCC product page on the website or the data sheet for wire lead information. 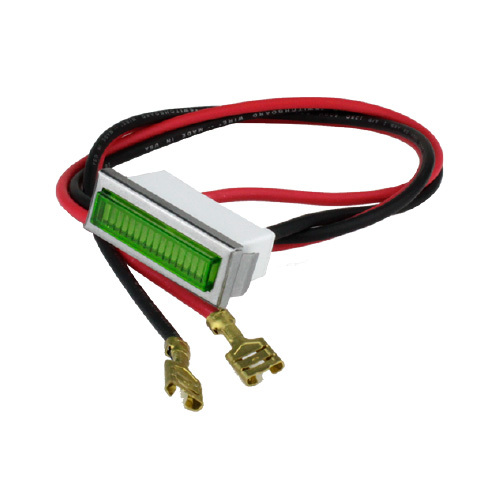 Quick-connect tabs – metal tabs are used to connect the indicator to the power source without the need for wires, thus enhancing design flexibility. 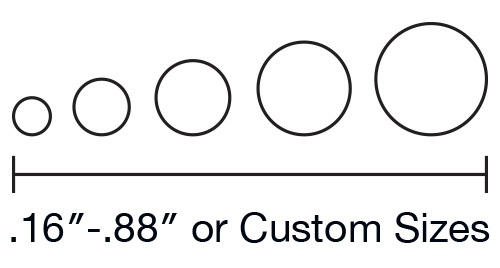 Depending on the product, there are standard sizes for the quick-connect tabs that should be accommodated in the panel design. Refer to the product data sheet for more information. 5. What mounting types are available for your PMIs? 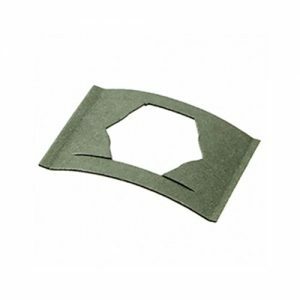 Snap-fit: With snap-fit mounting, the PMI fits inside the panel mounting hole and snaps into place with a metal connector. 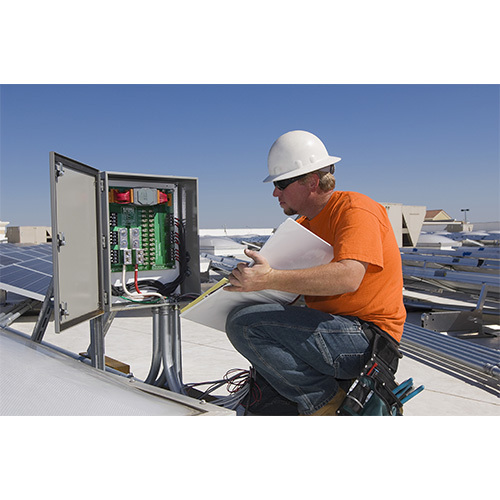 The PMI fits securely in the panel without the use of additional hardware, making it easy to install. Snap-fit mounting can save significant time and money during assembly, allowing multiple products to run at once without the additional handwork required for wire leads. Snap–fit with “D” mounting: the PMI fits into a D-shaped mounting hole on the panel to help prevent any rotation of the indicator. 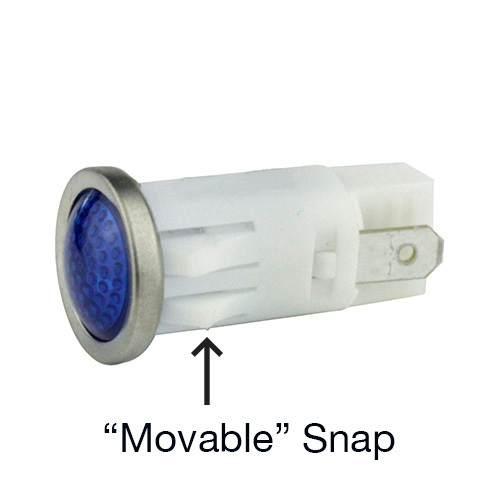 Indicators using snap-fit with D mounting are easy to install and stay secure in place. Snap-fit with “D” mounting is ideal for high-vibration applications, such as industrial equipment. 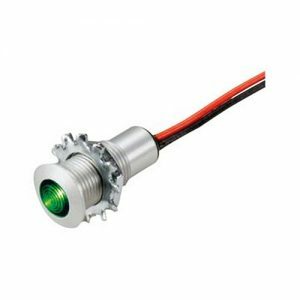 Press Fit: with press fit mounting, the indicator is secured when the LED housing and the panel are pressed together create a secure seal due to friction. The tightness of the seal will be determined by the interference allowance. Threaded housing with hex nut: securing a threaded housing on the PMI with a hex nut enables both quick and easy assembly and installation. This mounting configuration helps reduce shock from impact or vibration, which extends the life and overall reliability of the machine. Speed nut: a speed nut is a piece of additional hardware that acts as a lock washer and nut in securing the indicator into the panel. While this mounting style does require the speed nut accessory, it provides a very secure hold that doesn’t shake loose with vibration but can easily be removed or loosened if needed. How is the speed nut used? The push-on speed nut accessory is a self-locking piece that is simple to apply and provides maximum holding power at minimal unit cost. The speed nut replaces threaded nut, lock washer or spanner washer combinations and is easily assembled by running the PMI through it and attaching it to the panel. 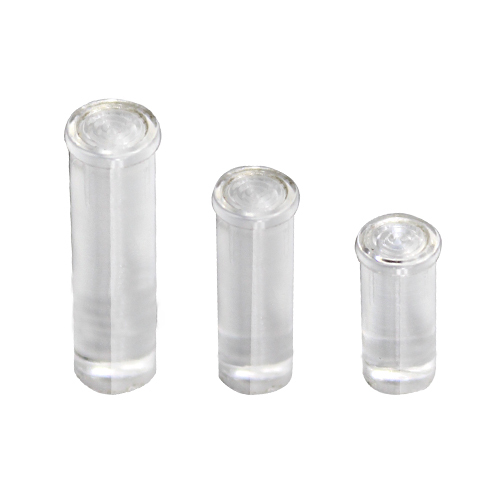 Best of all, this accessory will not shake loose from high vibration during operation. 6. What protection does VCC products have against exposure to dust and moisture? To indicate protection levels, we use IP ratings. IP ratings, known as Ingress Protection or International Protection ratings are numerical scores used to communicate the levels of sealing effectiveness of electrical enclosures against intrusion from foreign bodies such as dirt and water. 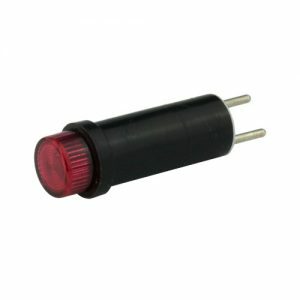 These ratings are defined to the international standard of EN 60529 ((British BS EN 60529:1992, European IEC 60509:1989). In this example, the first digit represents protection from solids and the second digit represents protection from liquid. If one of the digits is replaced by an “x” then the device is not rated for that specification. Liquids – protection level from various forms of moisture (drips, sprays, jets and immersion). 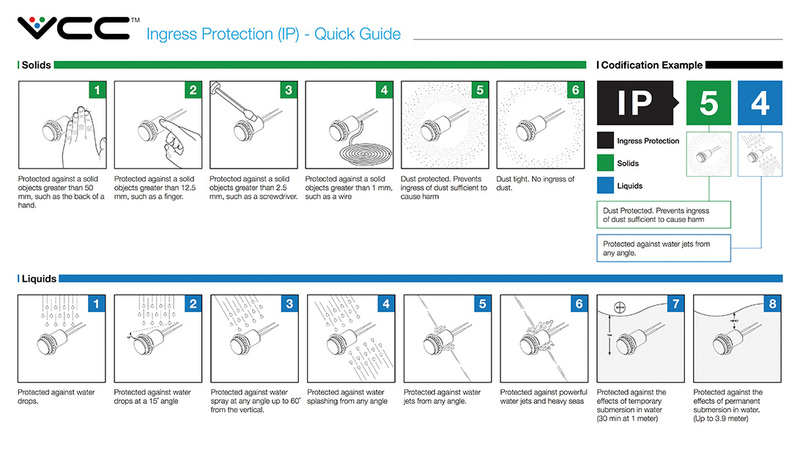 IP65 – dust tight and protected against water projected from a nozzle. IP67 – dust tight and protected against complete, strong water jets and waves. 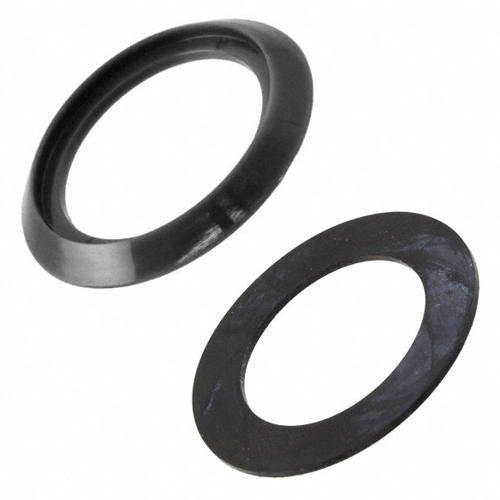 VCC also offers additional protection from dust and moisture with the option to include an O-ring gasket on the PMI. 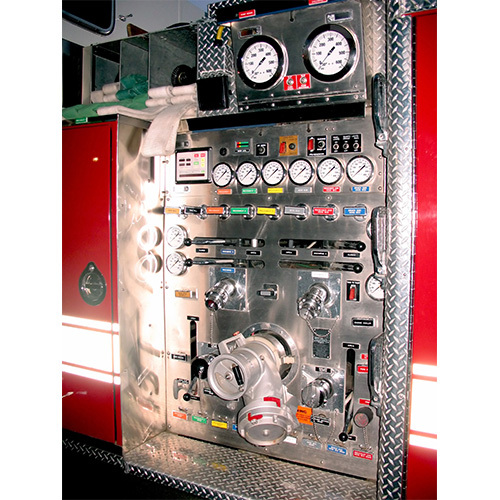 This additional piece of hardware provides an added layer of protection, acting as a seal between the indicator and the panel, which helps maximize the life expectancy of the equipment. Please refer to your product data sheet for availability. 7. What is a bezel and what is it made out of? Some PMIs include a bezel in their construction. A bezel is a neck, or “sleeve” that encases the LED. It can be used to protect the indicator from moisture and dust, or to enhance the design aesthetic. For example, a black bezel can provide a greater contrast with the LED itself, allowing greater visibility when the LED is on. A bezel can be constructed of many types of material, including plastic or stainless steel. All of VCC’s products that include a bezel are made of durable materials and quality construction. 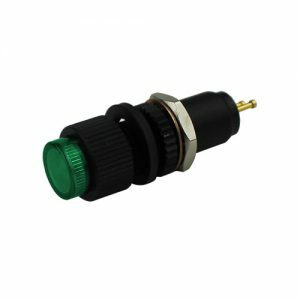 Depending on the design, a bezel can be recessed, prominent or flush with the panel mount indicator. To learn about the bezel specs of a specific product, please refer to that product’s data sheet. You can also learn more by contacting the VCC team. 8. 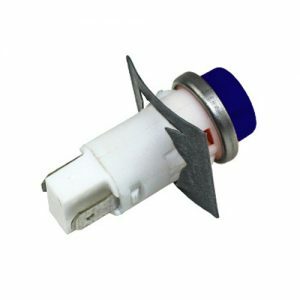 What is the voltage tolerance of VCC’s panel mount indicators? It’s very important for an engineer or designer to ensure the PMI’s voltage will remain within the recommended operating voltage. 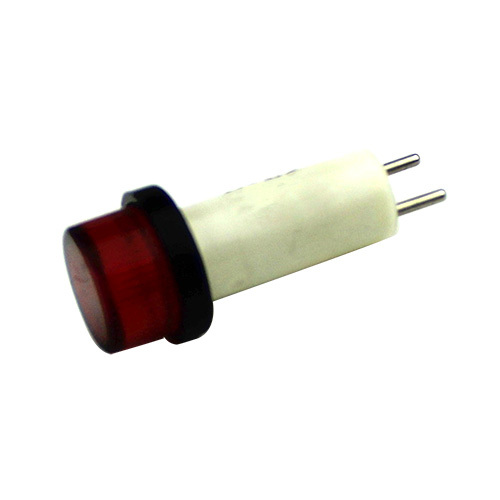 On average, the voltage tolerance for VCC products is ±2VAC/DC. However, each product is different. For voltage tolerance information, refer to the product data sheet or contact VCC. 9. What is the operating life of LEDs? Note: the type of lamp used in the panel mount indicator will impact the overall operating lifetime of the PMI. Because LEDs last an average of 133 times longer than incandescent bulbs, they dramatically reduce maintenance and operating costs over the life of the device. That’s why VCC recommends LEDs for most applications, delivering greater value to our customers. 10. 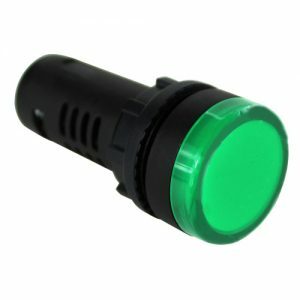 What can be customized on the panel mount indicator? Our team can modify our standard components or start from scratch to design a solution that meets our clients’ mechanical, electrical, communication and aesthetic needs. We have extensive expertise in design, prototyping, tooling, manufacturing and assembly. VCC is committed to adding value by providing the most effective and efficient solution for our customers. 11. When should I use a PMI vs. a light pipe? Typically, a panel mount indicator should be used when there are only a few indicators on the panel, and light pipes should be used when there are several indicators on a single panel that are tightly spaced. Because the more indicators you have on a single HMI, the more expensive it would be, light pipes are more efficient for devices and applications where a high number of indicators would be needed on the same device. For example, a portable welding device would use a PMI, while an electronic device charging station with 20 or more individual status indicators would use light pipes to maximize efficiency. The VCC team is here to help you determine the best approach for your design needs. 12. How much does the average PMI cost? Depending on the materials, application, size, features and customization, the typical cost range is $1 to $6 per unit. However, PMIs with extensive customization and features can cost as much as $20 or more per unit. Our team will always work with you to find solutions that are cost-effective and meet your needs. 13. 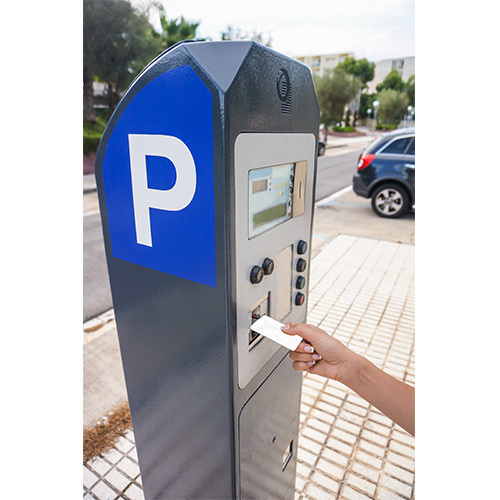 Can VCC’s PMIs be used outdoors? Yes, VCC’s ruggedized indicators can be used outdoors, but only when conditions align with the product’s IP rating. Environmental factors such as temperature and moisture can affect equipment performance when PMIs without the appropriate IP rating are used outdoors. Please refer to each individual product’s IP rating and operating information on the product data sheet. 14. 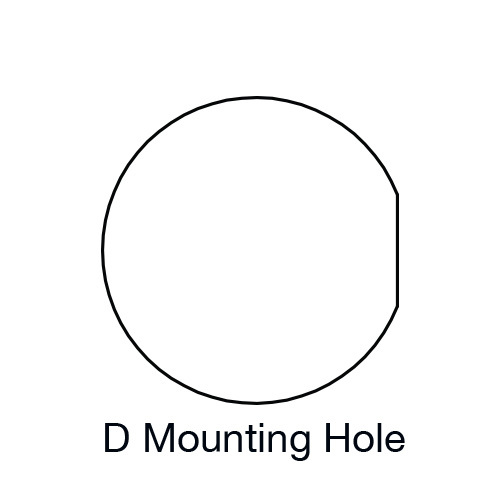 Which mounting hole sizes are available for my PMI? Every design is unique. So, VCC offers a wide range of mounting hole sizes to help customers design an attractive and effective user interface. 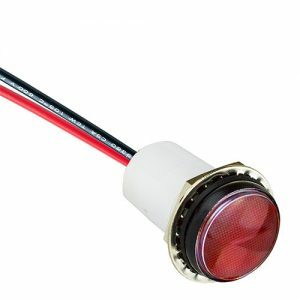 Our indicator mounting holes range from .16” (3.98mm) to .88” (22mm), with the ability to create custom sizes to accommodate design specifications if the appropriate minimum order quantity is met. Please refer to the product data sheet or product page of the website for mounting hole specifications. 15. 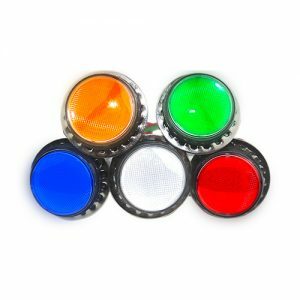 What is the minimum order quantity (MOQ) of a custom panel mount indicator? 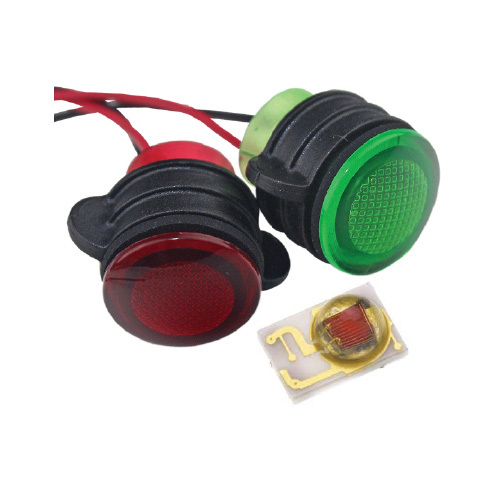 The MOQ for a custom VCC indicator will depend on the order volume and customization required for the design. Typically, a custom PMI would require an order of at least 3,000 units. However, there are instances where the MOQ could be much less. Please contact our experienced team to discuss your specific design needs. Our solutions-oriented experts can work with you to design, tool and manufacture exactly what you had in mind.